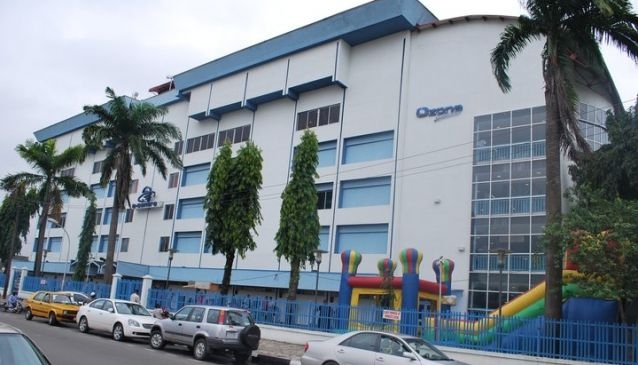 Ozone Cinema is in the heart of Lagos mainland, specifically located at Yaba. It is housed at the top floor of the E-Center; mall that hosts restaurants, cafes, lounges and a lot of shopping stores. Ozone Cinema shows the latest blockbuster movies as they come out or soon after. The Ozone Cinema is one of the four cinemas that services Lagos movie lovers and the surrounding states. At Ozone Cinema, you get to meet a crop of Nigerian youths, families and individuals. The movie experience is exciting, they have quality cinema speakers with clear sound. The sitting area isn't too close so there is room for your legs. You can purchase movie meals like popcorns, hotdogs, potato chips, plantain chips and non-alcoholic drinks from the food arena just opposite the ticket counter.